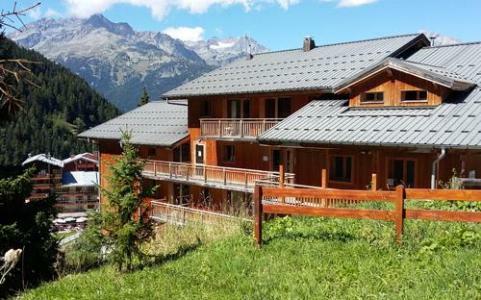 For successful summer holidays in the mountains, book your accommodation to Valfréjus in Northern Alps massive, Savoie. This mountain resort will offer you exceptionnal areas and surprising landscapes. Your summer accommodation to Valfréjus will be for you a moment of wellness in the heart of a beautiful nature and you will spend holidays in wide open spaces. Our moutain offers will make you live warm emotions with all your family. We propose you quality holidays accommodation in all French massives, in the heart of mountains. We have many residences to rent for your summer to Valfréjus. Let yourself be carried by a feeling of happiness, enjoy the summer holidays in the mountains full of sun and discoveries ! 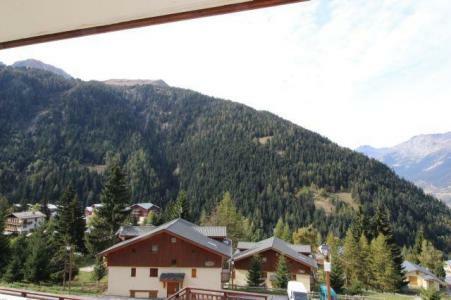 Residence Chaviere, with lift, is situated in the central part of Valfrejus resort. Ideal location with an easy access to shops, restaurants as well as various public facilities (tourist office and treetop adventure park). The building is located 100 m away from hiking trails. Les Chalets du Thabor residence is located at an altitude of 1500 metres next to the Vanoise National park. Valfréjus is 15 min. from the Fréjus tunnel and the Italian border. Many of the apartments are made up of two storeys and provide the perfect setting for a relaxing and private family holiday! Just 100 metres from the shops and local facilities. Built in a charming situation in the heart of the village. Shops and gondola lift are approximately 400 meters away. 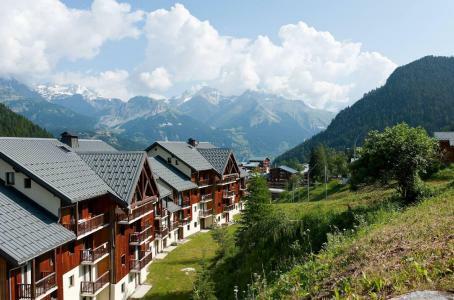 Residence Le Belvédère Busseroles, without elevator, consisted of 2 buildings of 10 housing each is situated in Valfrejus, at about 300 m from hiking trails, the center of the ski resort and the businesses. Quiet district and environment of individual chalets. 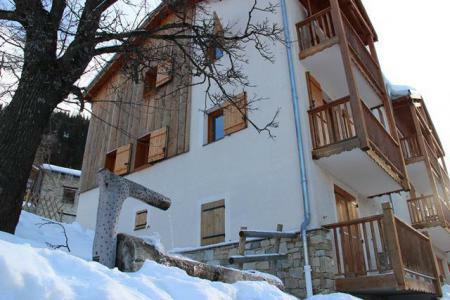 The residence Melezets 1 is located in Valfrejus, in the village center. Thanks to its ideal location, this residence with an easy access to shops, restaurants as well as various public facilities allows you to benefit from all the activities and advantage of the resort. This building is located at about 100 m of the hiking trails. Residence Les Chalets de Florence, with a lift, is ideally situated in Valfréjus village centre, shops and amenities will be close to the establishment. You can choose between different types of accommodation, from studios for 4 people to apartments for 8 people. No smoking residence. You can park your car in front of the residence. You will take advantage of the wellness area wit the sauna, hammam, and jacuzzi at Darjeeling Club (with extra).